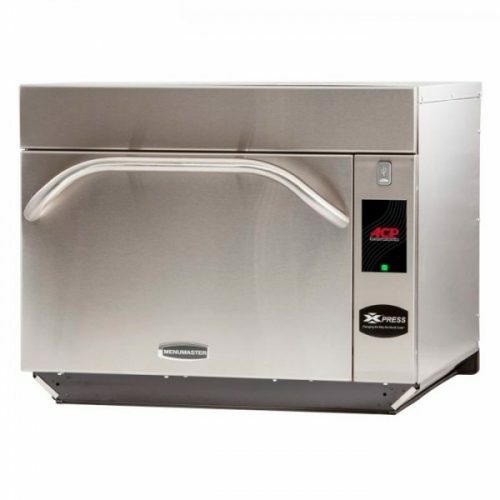 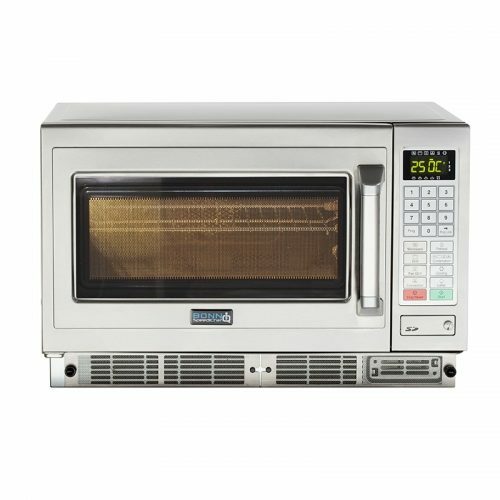 Commercial microwave ovens are pretty much an essential piece of cooking equipment for any commercial restaurant, takeaway food establishment, and also any catering business. 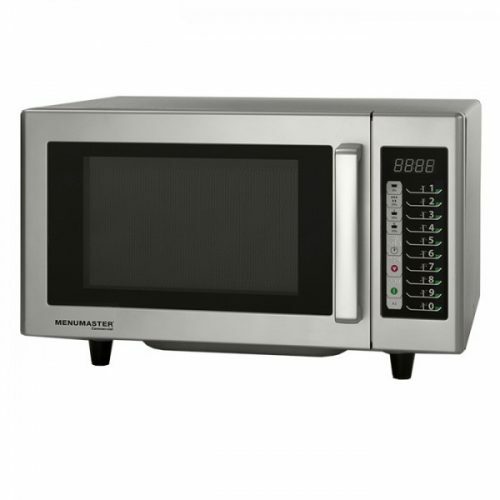 Microwaves always come in handy. 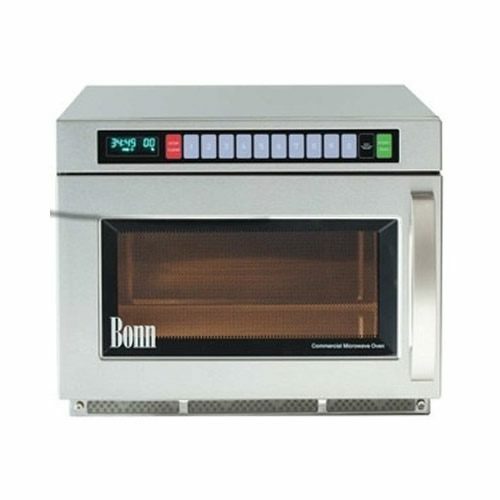 Commercial microwave ovens ideally used to heat up food quickly, like soups, or entrees and even steaming vegetables. 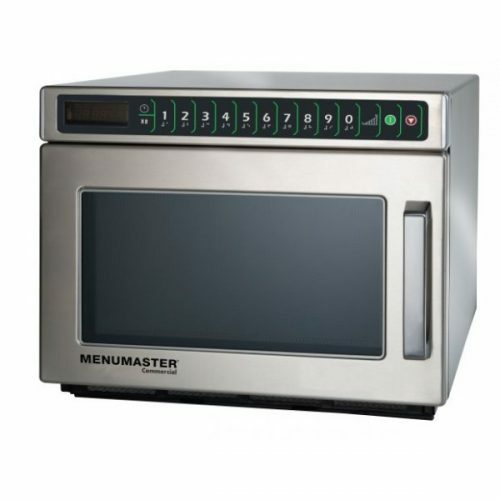 Also offering the ability to help with food preparation needs promptly. 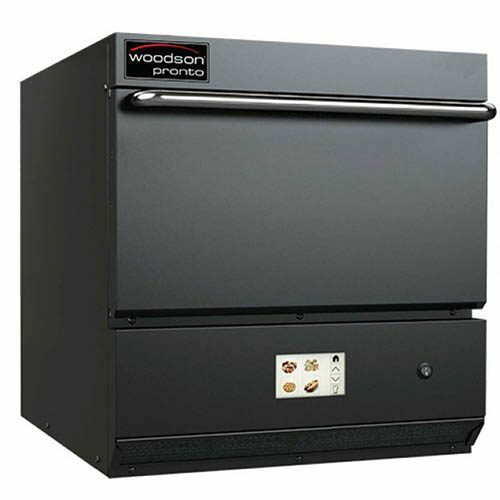 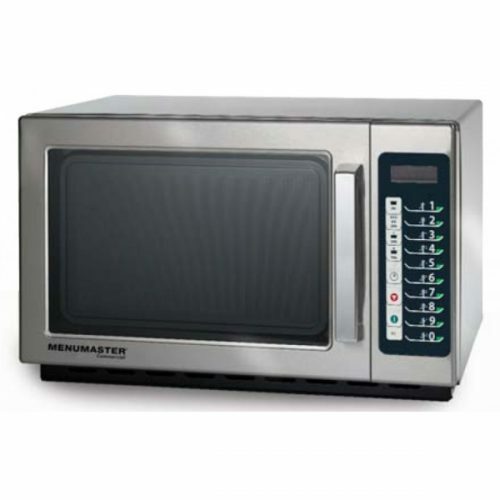 Commercial microwaves come in a range of light-duty styles for them low volume applications. To medium or heavy-duty models for a more frequent use. 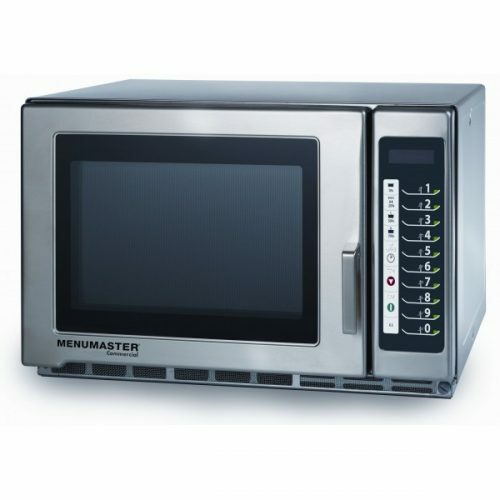 Also, commercial microwaves offer different power (wattage) options as well. 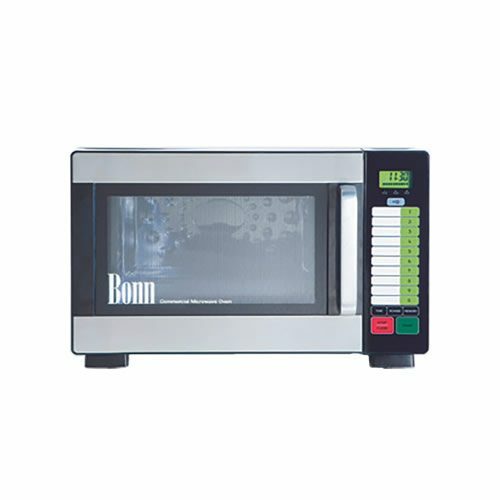 So you will need to check this out with the microwave before purchasing one after all. 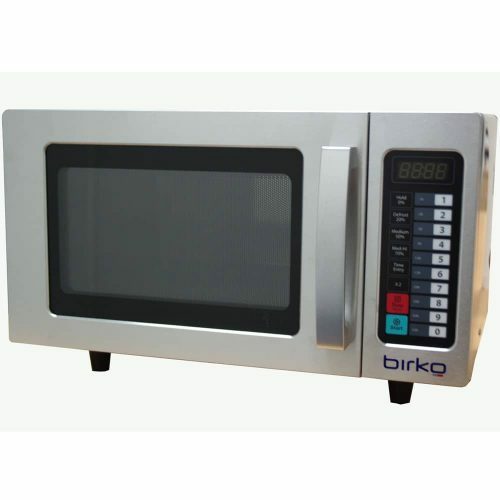 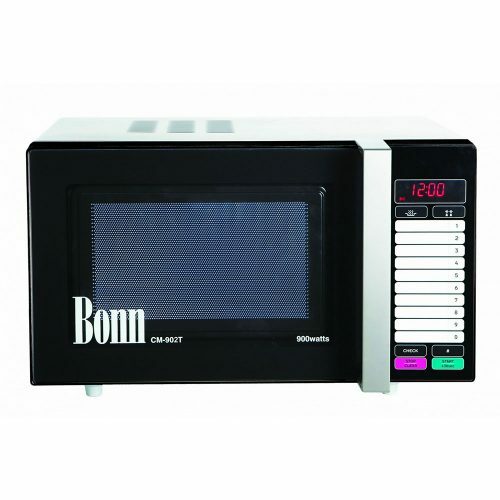 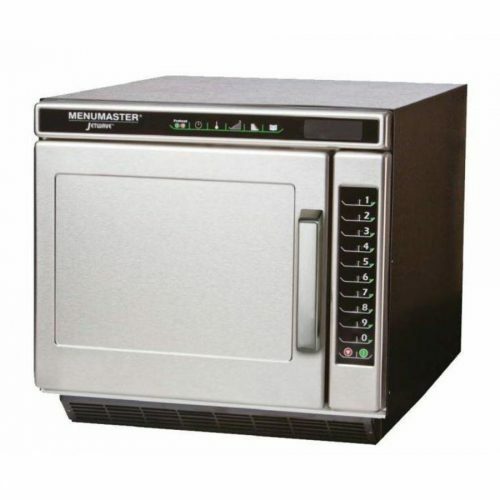 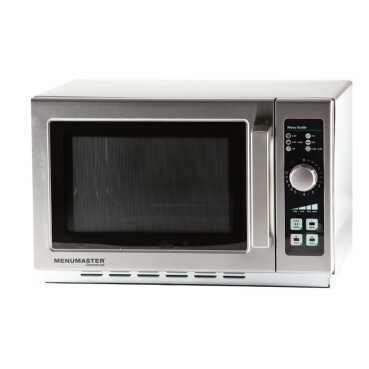 We supply the complete range of excellent microwaves from manufacturers like Birko, Menumaster, and Bonn.